Are you looking for the top 10 web design companies in London? Finding a company that matches your company message, as well as being able to craft a website with your specific needs can be difficult. So, to help you choose here is a top 10 list of web design companies in London. In this guide, you’ll find out what you need to know about the top web design companies in London, including who they are and frequently asked questions. Maxima Local is a London-based web design company who also specialises in social media marketing and other forms of web marketing. They claim to be able to boost traffic to your website, convert those visitors into customers and help your company grow through things like upselling and referrals. KD Web was founded in 1996, and claim to be one of the most well-known web design agencies in the London area. They claim to give you a complete service, from the concept of your website to launching it and what comes after. KD Web doesn’t just stop when your website is online; they also endeavour to give you strategic development. Cyber-Duck claims to deliver complete transformations, with an award-winning service that has been trusted for over 13 years. They can craft websites, mobile applications and support both of those types of technologies, as well as designing things like marketing and branding. The Web Kitchen, a London-based web design agency, aims to provide their customers with a professional but also a personable approach to their client’s website needs. Not only do they offer website design to their customers, but also development, photography, branding and things like video production and social media marketing. This makes The Web Kitchen a one-stop shop for your digital branding needs. Addictivity is a web design company with experience of nearly 20 years, who have specialised in designing for business’ specific needs like applications and responsive sites. With a vast portfolio showing off different aspects of their business, Addictivity has solutions to most problems or requirements. An award-winning web design studio in London, OM Design has over ten years of experience in their field creating websites for recognised brands like Aston Martin. They take the ‘brand palette’ and craft bespoke websites that not only inform but also reinforce the brand of your company, sectioning essential parts of your business to keep everything clean and organised. Liquify creates sleek, modern websites for their customers that emphasise the first impression you want your visitors to see right away, as soon as they find your site. Comparing your website to a shop window, your website allows your guests to see inside your company, and make them more likely to make a purchase. 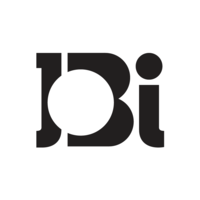 JBi Digital has worked with some of the most well-known brands in the UK, such as the BBC, ITV, Channel 4 and companies like Rolls Royce and the University of Oxford. With ten years of experience and based in London, JBi Digital can provide you with a website that is professionally made, excellently designed but simple too. Propeller specialises in WordPress websites for their customers from their base in London, who has worked with some of the top lifestyle brands in the UK. With an almost perfect rating from reviewers on Google, many customers state that the staff are always on hand to help, they are highly talented, and they create stunning websites time and time again for their clients. 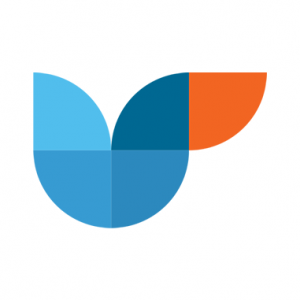 Klinical is another website design agency that has worked with some well established the UK and global companies, such as Sainsbury’s, Clarkes and Vespa for instance. They offer services like website design, user experience, eCommerce, app design, social media and email marketing. Website design refers to the process of designing a website for you or your business. This might be specifically for advertising your services or selling your products for instance. Usually, a website designer will start with learning about you and your brand, figuring out what functionality your website needs, then they might brainstorm some different designs to see which one you like the best. Then, they will develop your website which might require some back and forth between you and the designer, to make sure that your site works best for you. Depending on the complexity of the website, the services you require and things like whether you want website maintenance, having a website built could cost between £200 and £10,000. As this is quite a big difference in costs, here’s what might factor into the total price. Planning the concept of your website; this might cost between £200 and £400. Research into your brand, the functionalities you require and your competition would likely cost between £200 and £400. Designing and building your website, depending on how detailed it needs to be, could cost from £2,000 to £4,000. Website maintenance could cost between £25 to £100 per hour depending on the company. This means that in total your website could cost between £2,500 and almost £5,000, for a website that would suit a small to medium-sized company. These prices could vary wildly depending on your needs and the website design company, so you should only use these costs as an essential guide. How long does building a website take? Designing and building a website could take a month for a fundamental website, or as long as six months for websites that require more complexity and various functionalities. Are there any alternatives to hiring a web designer? If hiring a website designer isn’t within your budget, an option is to use one of the self-build websites on the market today. These websites allow you to drag and drop elements such as text or images, so you can customise and personalise templates within hours and go live right away. Although this method allows you to get a website going with a minimal budget, you won’t get the complexity or the reliability of having an experienced team build your site for you. What other services do web design companies offer? What is the benefit of getting a website designer in London? If your company is based in or around London, it can be beneficial to get a web design company that also operates in that area. Because it means that your web designers can either visit you to present their ideas, or you can go to their offices to see what they can offer you. It means that you can easily make a face to face meetings, which can help you to communicate your ideas better. Are you ready to compare all of your available options? Click here and find out more! How do I find a website designer? First of all, you could approach each website designer that you can find, to see if any of those companies or individuals match your specific needs regarding quality and pricing. But this could take a while, as it requires you to compare as many as possible to make sure that you are getting the best deal. Alternatively, you can compare your options here, or check out the ExpertSure guides to find out more about your website design needs. In conclusion, there are many options for you if you want to find an excellent web design company in London. 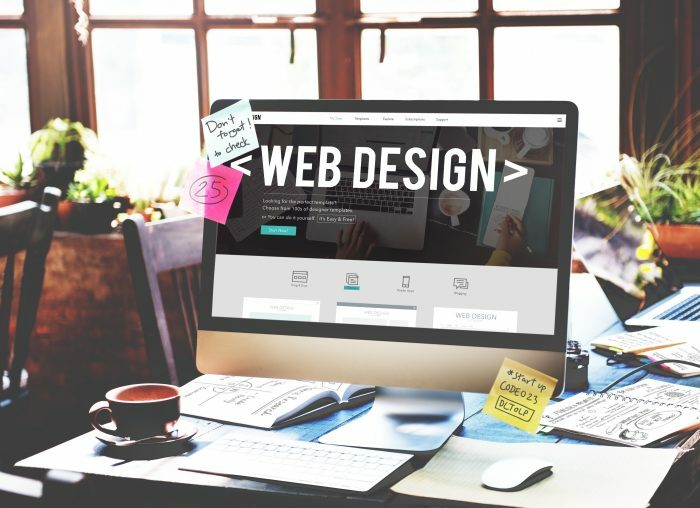 From Addictivity to Liquify, there are modern, forward-thinking website designers and developers that can help you to create the best website for your company and brand. Check out your options here, or take a quick look at the ExpertSure guides. How Much Do Freelance Web Designers Cost in 2019?